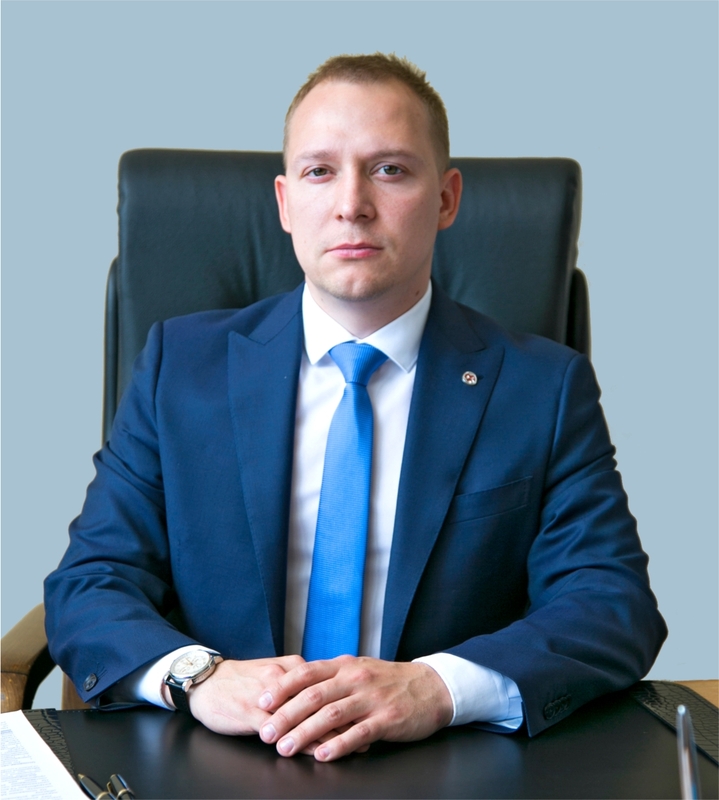 Mikhail A. Korneev has been General Director of LENNIIHIMMASH Group (St.-Petersburg) since April 2018. Graduated from St. Petersburg Mining Institute named after Plekhanov, majored in mine construction and underground development. Between 2005 and 2010 he worked at a number of design and engineering companies of the industry in engineering and managerial positions. Mikhail Korneev joined LENNIICHIMMASH company in September 2010 as a lead specialist in the field of capital construction and held several positions until he became General Director. He was directly involved in execution of the project for construction of a new processing line for 2.0 billion m3 of hydrocarbon gas at Yuzhno-Balyksky Gas Processing Complex. In the position of Project Director he managed a large project for reconstruction of low temperature condensation and rectification unit, including construction of the second APG processing line with capacity of 1 billion m3/for petroleum gas, and 600 million tons/year for LPG for Lukoil Permneftegazpererabotka LLC.